If you are a Disney fan you may know what Extra Magic Hours (EMH) are, but if you are new to Disney you might not have heard of this yet. Extra Magic Hours are available to guests staying at a Disney Resort and allow you to get into the parks early or to stay later in the night. You have to have a Magic Band or Park Ticket that is linked to your resort stay to be able to take advance of these extra hours. The Extra Magic Hours vary by the park, time of year, day of the week and so on. So the best thing you can do it check the calendar on the Walt Disney World website to see which park has EMH and on which days it is available. Keep in mind that if you are using Disney Transportation, the busses and monorail start running about an hour before park opening and will stay running until at least an hour after park closes. So yes, if you really want to, you can get on a bus at 7:00am to get to the Magic Kingdom for an 8:00am opening. My personal favorite are the EMH at the Magic Kingdom at night. The ambiance with the lights, dwindling crowds, and night time parades and entertainment is just amazing to experience. This also had the added bonus of being able to get on attractions with a minimal wait. 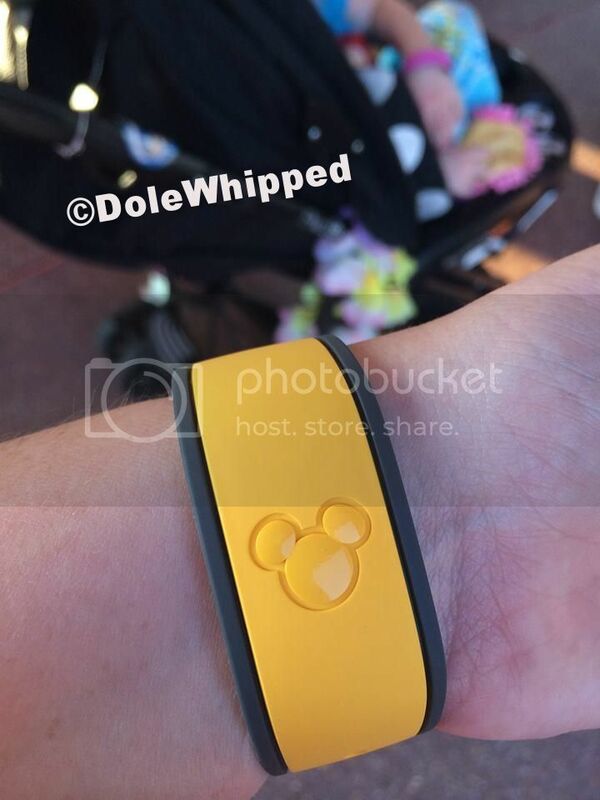 This entry was posted in Disney World and tagged Disney Resorts, hours, parks, planning, Walt Disney World by Jillian. Bookmark the permalink. Travel Agent specializing in Disney vacation. I love visiting the happiest place on Earth and live much too far away for my tastes. I also love reading, travel, and having fun.